Smartphones are getting increasingly powerful and capable, which means they also need more energy to last the whole day. Battery sizes are growing as well, but they're seldom large enough to keep your handset up until nighttime, especially when you're traveling and using your phone to find your way, take pictures, and look up places to visit. 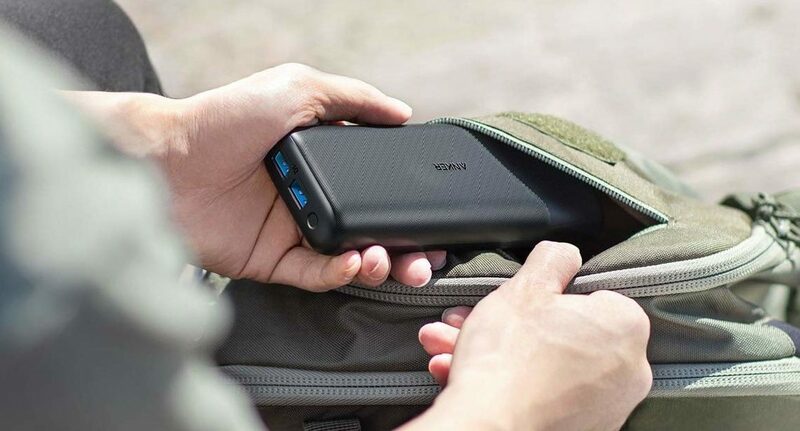 Power banks are a convenient way to fill up your phone on the go, and thanks to this deal on Anker's PowerCore Redux power banks, you'll be able to charge your device wherever you are. We've been looking at crazy high-end phones at MWC the past few days, but it's often the simpler accessories that keep our phones functional and pleasant to use day-in and day-out. And right now Amazon's got a number of Anker power, audio, and data products on sale to help out with just that. For most of them, you will need to use a coupon code when checking out, so make sure to order quickly before they expire. There are a ton of cheap batteries out there to choose from, so when we do reviews for them here at Android Police, we tend to be pretty picky. 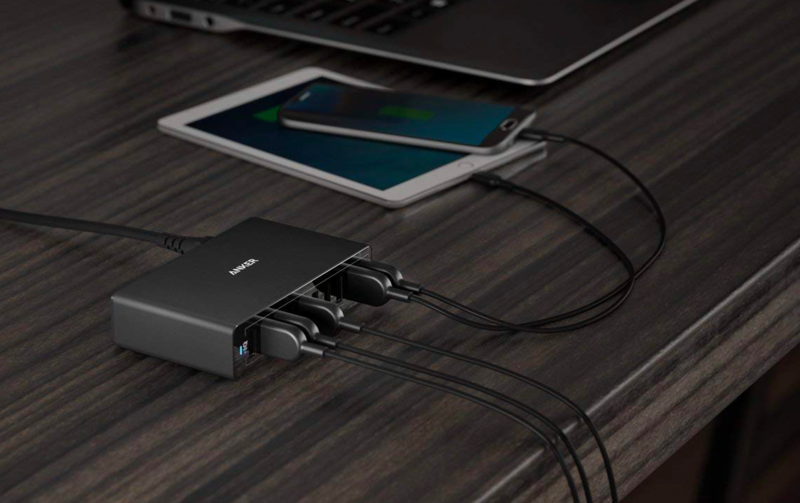 USB-C is a must-have from our mobile-first perspective, and anything less than 30W of output is a bit of a snooze. Thankfully, 45W seems to be the new high-end standard going into 2019, and RAVPower's new 20,100mAh battery ostensibly delivers that now-essential level of power for a mere $60. That's $140 less than what Mophie is charging for its similarly-spec'd 26,000mah battery, and Android Police readers can even get an extra $9 off via our exclusive coupon. If you are looking for a reliable way to wirelessly charge your phone or keep some extra juice tucked away in a pocket when away from home, then look no further than BESTEK's Wireless Charging Pad and Power Bank. 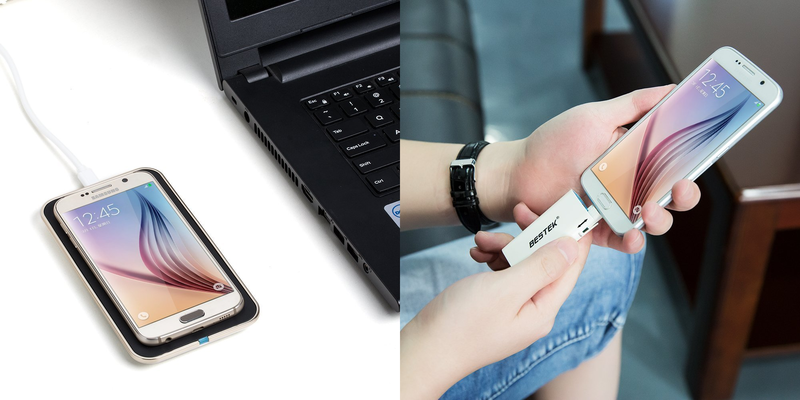 Not only does this combination of products ensure that you'll never have to worry about your phone running out of power at home or on the go, but you can snag them both from BESTEK Mall for 60% off their retail price while supplies last. Beside being known for making affordable but good smartphones, Xiaomi has a large ecosystem of accessories and smart home products that stretch the value-for-money equation to its limit. 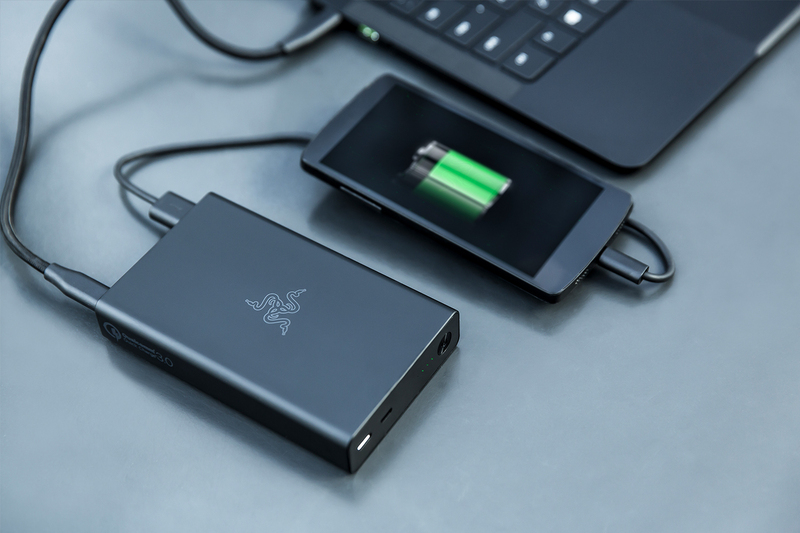 Its latest addition is something quite universal: a power bank. 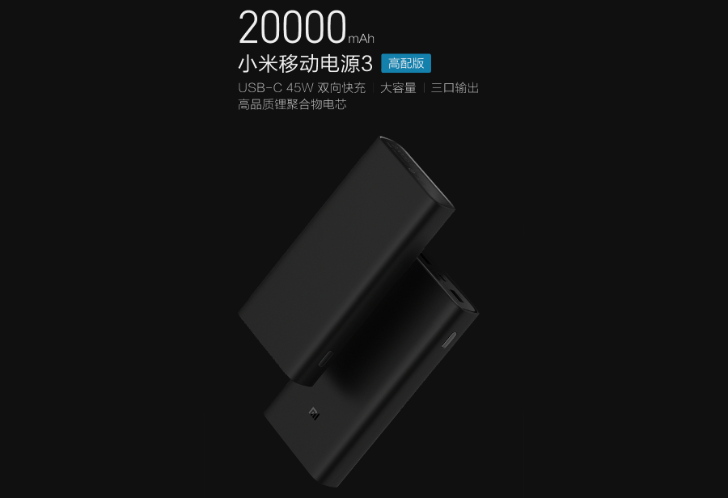 But true to its name, Xiaomi's new Mi Power Bank 3 offers a lot for a very accessible, nearly unseen price. One can never have enough power banks. There's always one more place you can leave them just in case you need some emergency juice. 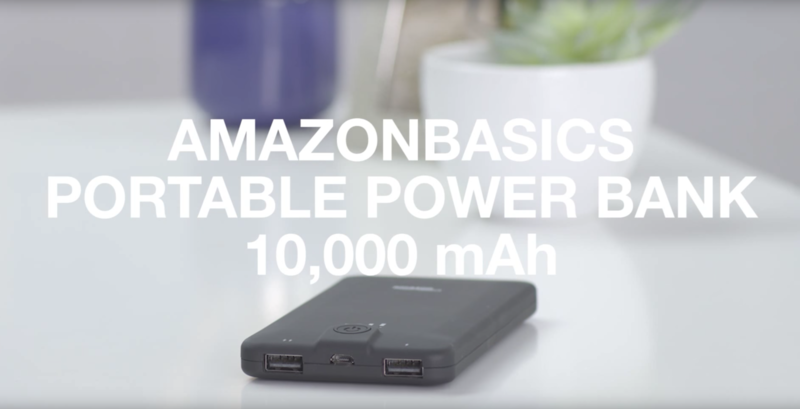 With a promo code, this 10,000mAh Tronsmart battery with Quick Charge 3.0 drops to $13.99, a price so low that you might consider buying a few just as backup. 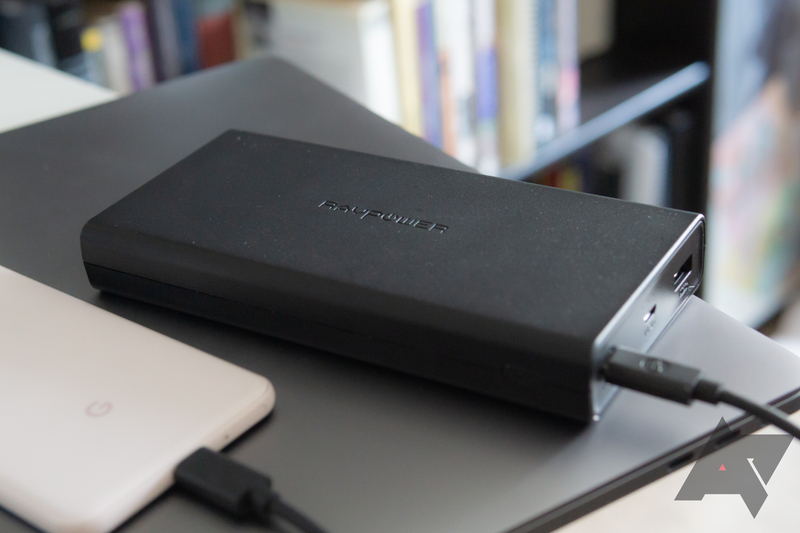 Power banks—especially big honkin' ones that can keep a laptop alive—can be pricey. 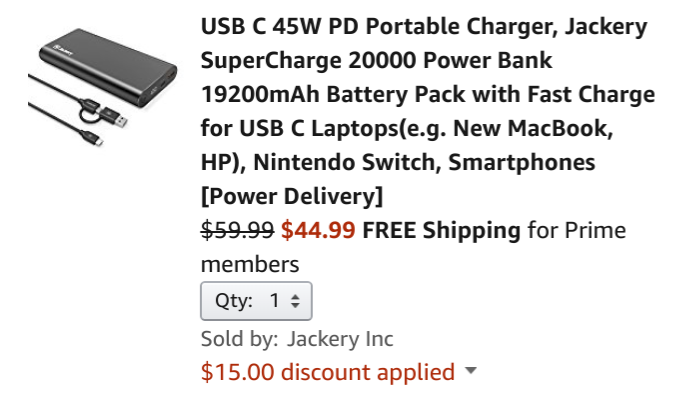 Already down from its historical price of $79.99 to $59.99 on Amazon, the Jackery SuperCharge 20000 is a 19200 mAh pack that has both USB-A and USB-C ports to power all your thirsty devices, and the pot is even sweeter with the addition of a $15 off coupon, making for a total of $35 off.